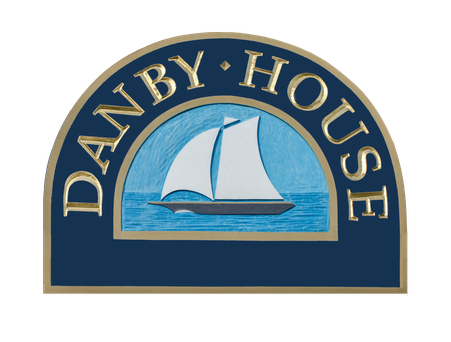 Take all five rooms of Danby House. Maximum occupancy 10 people. Minimum age to book, 25 years. * Optional Gourmet breakfast served each morning for all guests. 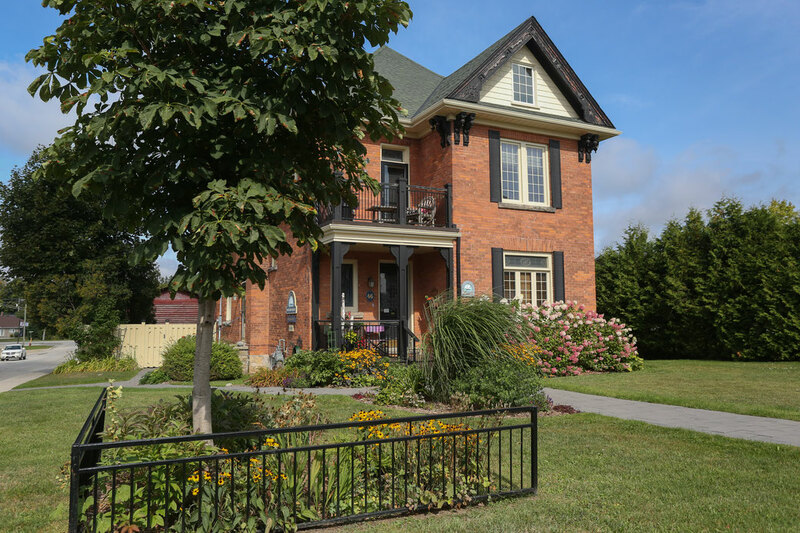 Price is calculated on house occupancy. Sunday breakfasts are served at 9:00 am. Breakfast must be arranged in advance of check-in. Please advise of any dietary restrictions.